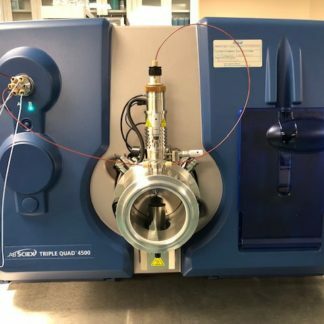 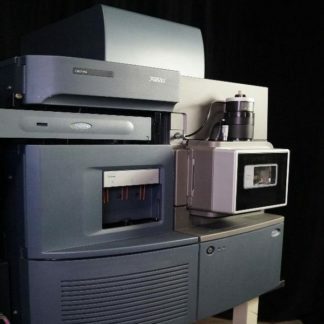 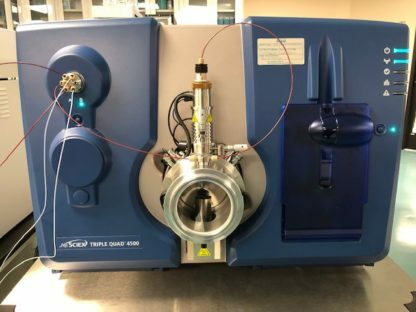 The Sciex API-4500 Triple Quadrupole Mass Spectrometer is a workhorse system for a wide range of analytical applications. 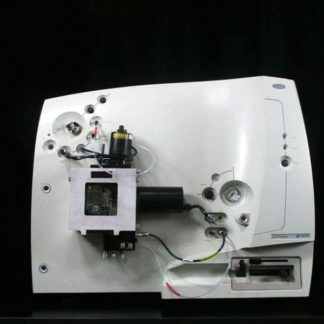 This system features the Turbo V ion source. 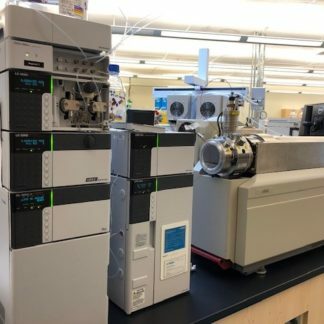 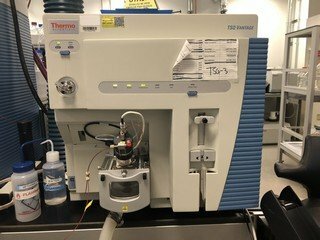 Its fast 50 ms polarity switching and 20,000 Da/s scan speed allow analysis of compounds with different functional groups to be measured in a single pass. 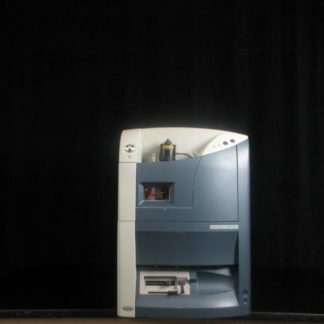 The API-4500 comes fully refurbished with a 90-day warranty.